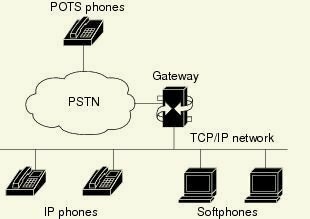 POTS (Plain Old Telephone Service), also known as PSTN (Public Switched Telephone Service), refers to the dominant telephone service in most residential and small business environments. A telephone company controls POTS, which allows consumers to make and receive calls on one line at a time. POTS differs from PBX, T-1, T-3, ISDN, VOIP, and other digital telephone services, which provide telephone services to multiple lines at a time and usually include many advanced features that POTS does not have. POTS relies on a telephone cable that a company in the region in which the telephone cable was installed provides, which runs throughout the regions alongside the power lines. Much like how a power line is connected to a house from a utility pole, POTS users also have a telephone line that is rigged to provide telephone access from any telephone outlet in the house or building. However, even if POTS users have telephones plugged into every telephone outlet in their home, they will all share the same line and will only be able to make or receive one call at a time. This differs from digital telephone services that are able to provide the user with many different lines simultaneously. POTS is most commonly used in environments in which only one telephone line is needed at a time. While large companies and some small businesses may require additional lines in order to handle multiple calls at a time or place customers on hold, residential telephone users do not require these extra services. 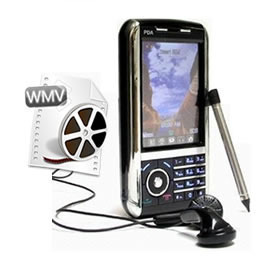 POTS is advantageous because it is much cheaper than digital telephone services. While large companies and small businesses may enjoy the additional benefits that digital telephone services provide, they also pay a significantly higher telephone bill than residential users. Likewise, companies often have to pay a high installation fee in order to setup digital telephone services in the first place, while POTS users are usually already connected to the main telephone line and simply need to have their service activated. 483 queries in 0.478 seconds.